Very nice capture of this scenic view. You did a superb job of composing this scenic view. I had the same thought as Terry, even before I saw her comment about how dry it looks, and that was more than a month ago. 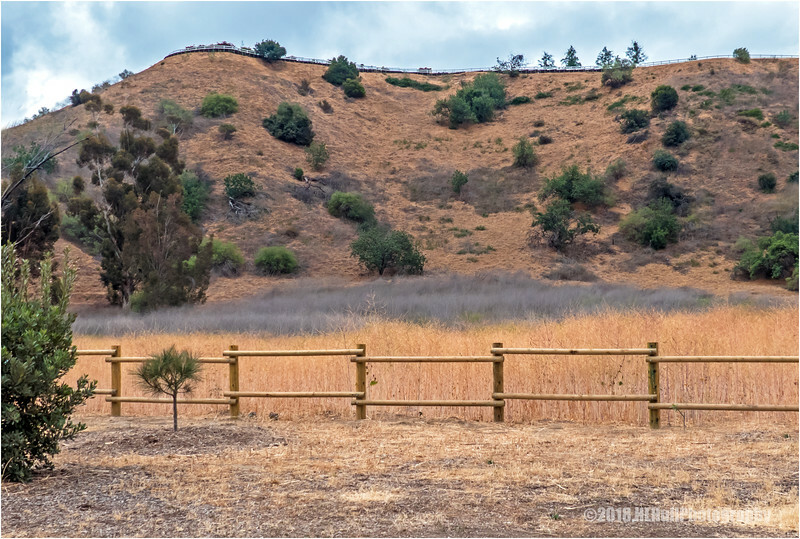 Very SoCal summer scene--eucalyptus and golden grass.